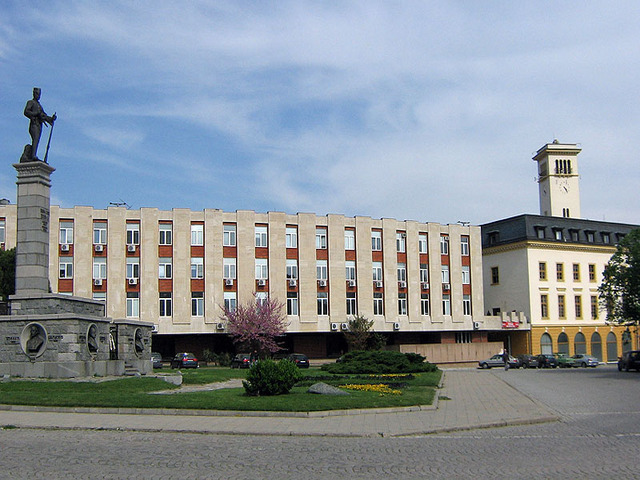 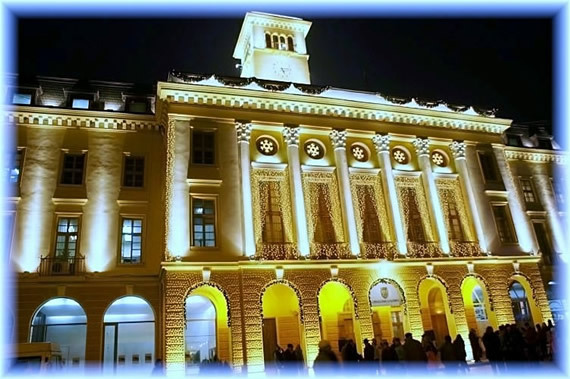 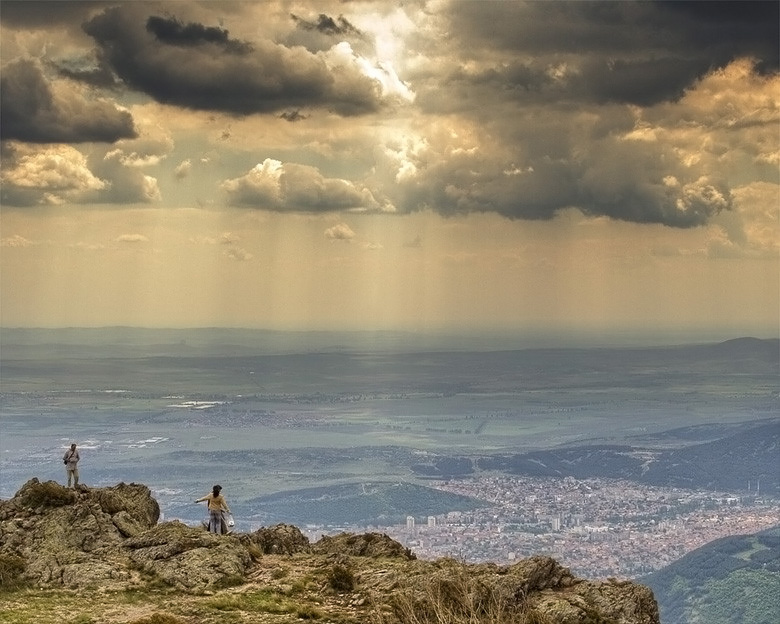 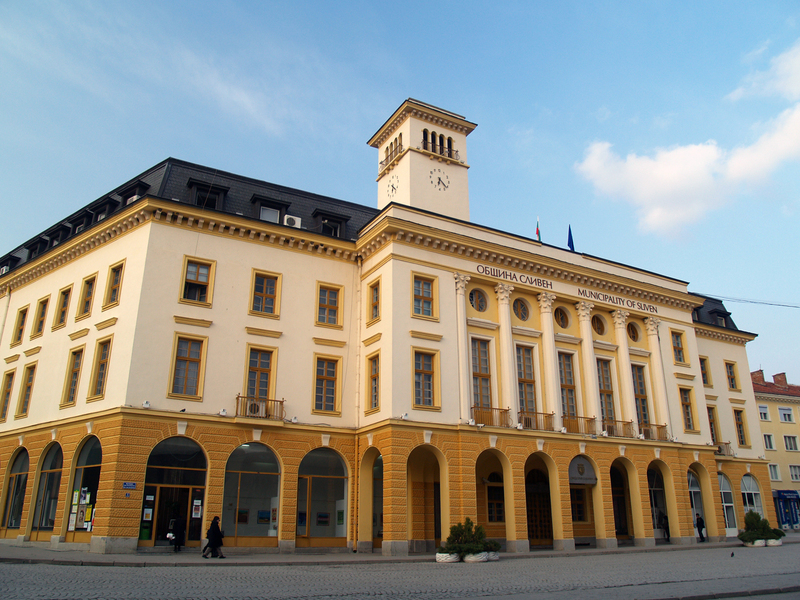 Sliven is city of Bulgaria (Oblast Sliven). 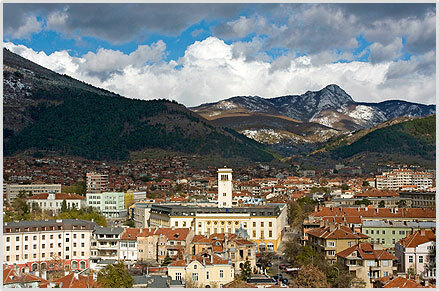 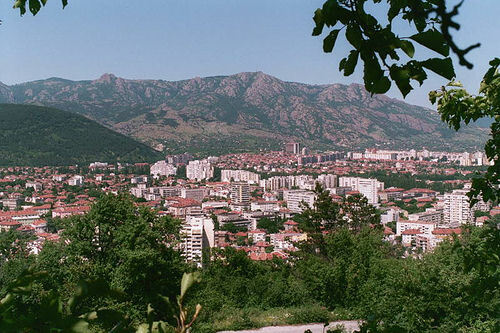 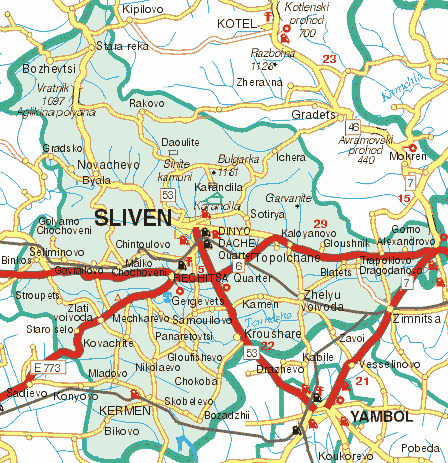 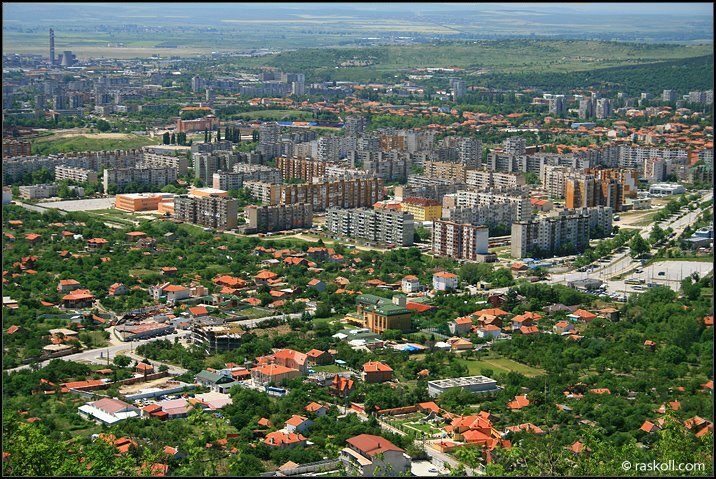 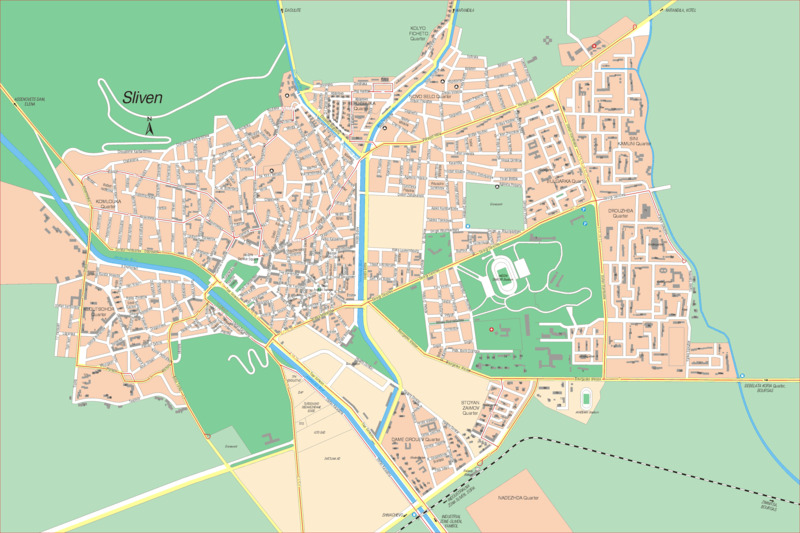 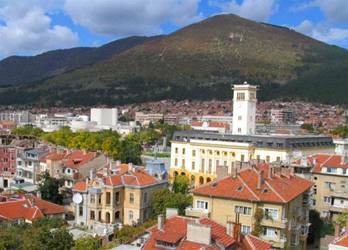 The population of Sliven: 96,368 people. 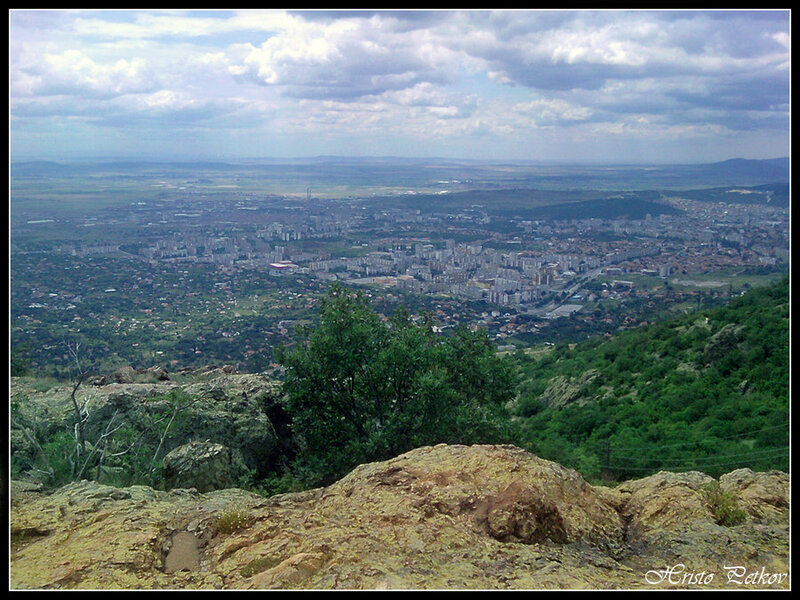 Geographic coordinates of Sliven: 42.68583 x 26.32917.